A common habit among successful people is that they make goals for themselves and write them down so that they know exactly what they are working toward. For Jackson, MS franchisees Courtney Battle, Shanika Battle and Jason Haynes, setting goals is one of their primary business practices for steadily growing their business. Their newest account is a testament to their hard work as well. The franchisees did all of the leg work to sign the account including setting the initial appointment, conducting the first-visit presentation and additional meetings to secure the deal. 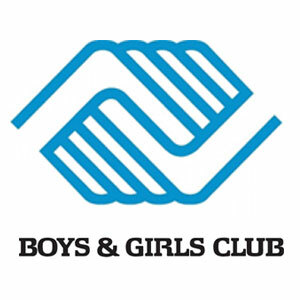 The result of their efforts was the signing of three Boys and Girls Club locations and one giant step toward their next goal. The group purchased their franchise in June of 2012 and in only three short years has grown their business to 10 employees. While success wasn’t immediate and they questioned the decision to become business owners, they stayed with Jani-King and continued to work toward achieving their goals. Helping them along the way was the regional office in Jackson, offering daily motivation and providing ongoing support. Now, thanks to the regional office support and their own efforts in treating customers as if they were best friends, the trio has grown their business and reached Double Diamond Club status under the annual recognition program employed by the Jani-King Gulf Coast master franchise. According to Courtney, being recognized for their hard work is rewarding but the biggest benefits of their new success is being able to spend more time with family and setting their own schedule.